People magazine calls it "the mustache that took the internet by storm," and it apparently was out and about in Paris. 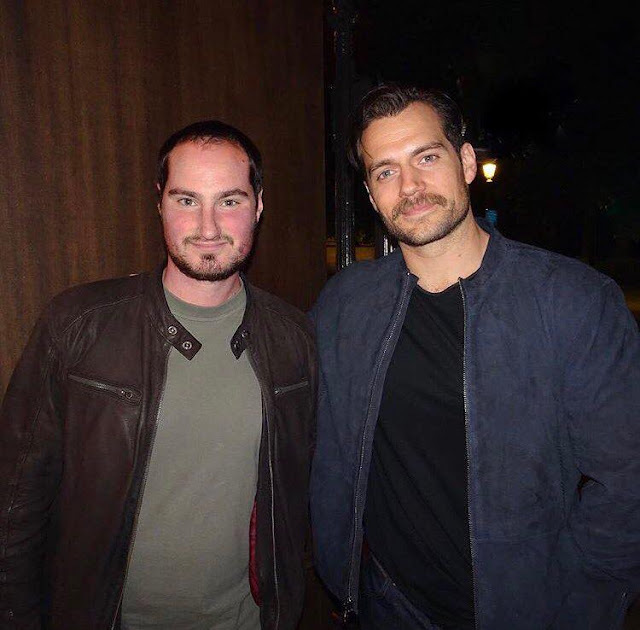 People Celeb Paris let us know about his cool photo with Henry, who is there filming Mission: Impossible 6. It's been an exciting week to say the least, after director Chris McQuarrie shared a first look at him on set with Tom Cruise. The cast and crew are in the middle of a 35 day shoot in Paris, before they move on to other locations including New Zealand and London. With or without the stache, he's still handsome!